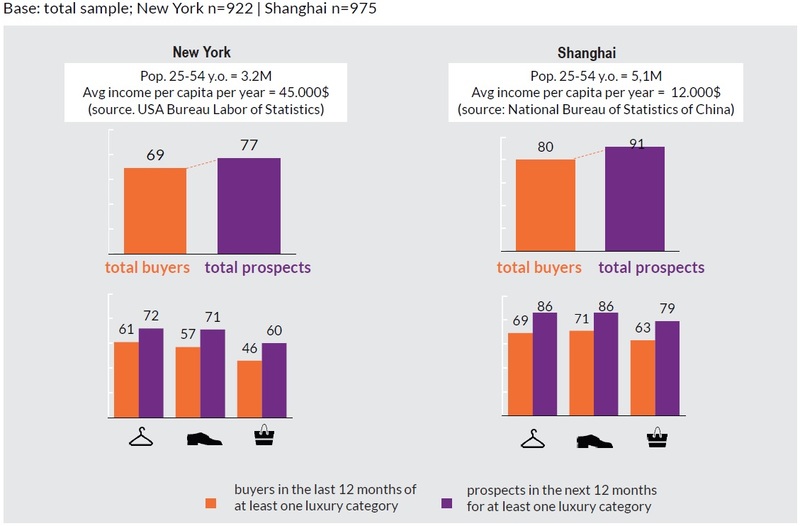 Luxury market remains optimistic with forecast sales set to reach $405 billion USD by 2019. The United States remains the largest luxury goods market in the world, valued at $78 billion USD in 2014. Designer apparel accounted for the most sales of all luxury categories in 2014. Luxury jewelry and timepieces grew by 63% and 42% respectively in the last 5 years. China dropped from 3rd to 4th place in the global rankings, due to the government clampdown on extravagant spending and slowing growth of the economy. According to a featured story written by Just-Style on the Euromonitor report, global luxury goods sales in 2013 rose 3% year-on-year in value terms and most of this growth came from emerging markets such as China, India, Indonesia and Malaysia. 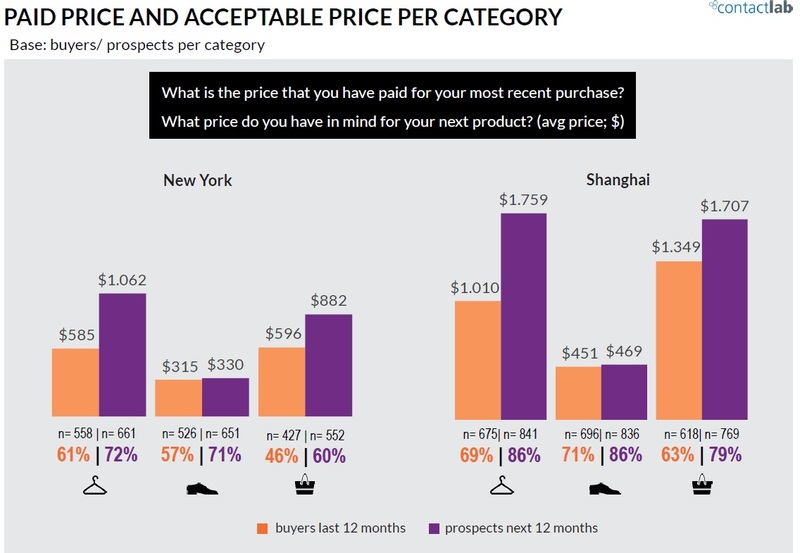 Data shows that luxury spending in the BRIC countries experienced a massive increase of 104% over the last five years, compared to just 18% in developed markets. It is further suggested that BRIC countries will account for more than 35% of projected global sales of luxury goods from 2014-2018. Specifically, India is forecast to grow by a further 86% in constant value terms over the five years to 2018, followed by China at 72%, Brazil at 31% and Russia at 28%. The outlook for the luxury goods industry over the short to medium term is positive. A rapidly expanding A and B class across sub-Saharan Africa, Latin America and emerging Asia, with incomes 150% to over 200% higher than the average gross incomes of individuals aged 15 and over, is fuelling a new culture of luxury aspiration, leading to an increase in luxury spend. 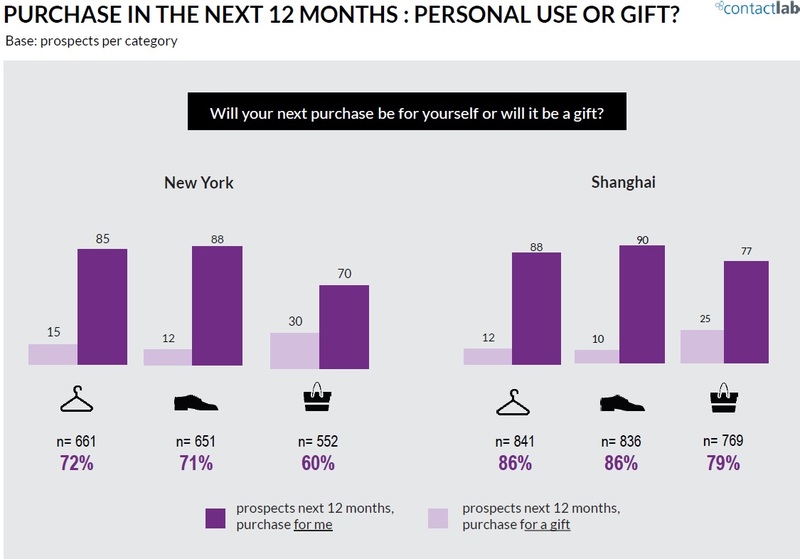 An interesting study was recently conducted by ContactLab, a UK based consulting agency, which compared shopping habits of luxury consumers (clothing, shoes and fashion accessories) in New York and Shanghai, the fashion hub of the United States and China respectively. A separate study released by the Fung Group in late 2013 suggests that foreign players largely dominate China’s luxury apparel market.